It's no secret that I have a thing for bags. I love everything about bags. I have a bag for every project, every occasion, every event. I love to design bags. I love to make bags. Even if they are not for me, I still love them! 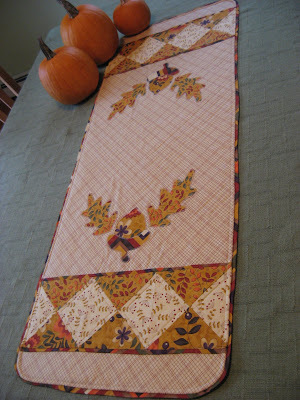 This is the outside fabric that Julie wanted as the main fabric. 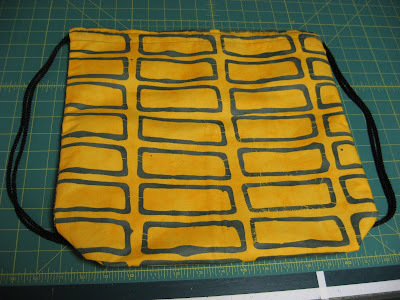 It's called Rectangles in Yellow Steel from Malka Dubrawsky's A Stitch In Color fabric line for Moda. I bought my fabric from Stitches 'n Giggles online shop where Lori always provides such great service and great prices too! If you shop there, tell her I sent you. I don't get anything for referrals, but I do like shops to know when they have a happy customer! 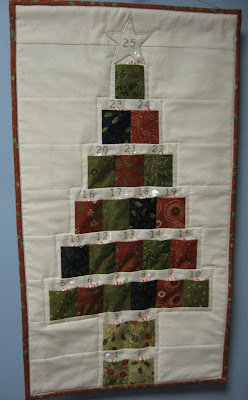 This is the other side of the outside in the coordinating fabric called Round and Round in Steel. Isn't it fun? 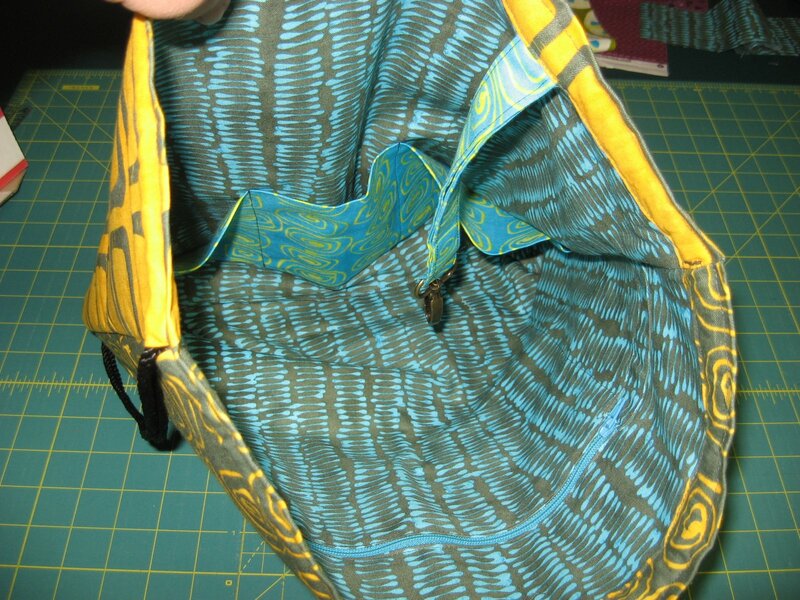 The main inside fabric is Ladders in Steel and the open pockets are made with Round and Round in Turquoise Ocean. Love these fabric names! They key hook strap is also made with the same fabric, as you can see. Julie had mentioned that she liked the fabric called Sand Dollar in Acid Green, but I could only get a small cut of that fabric, so I made it into a little surprise as the zipper pocket lining! 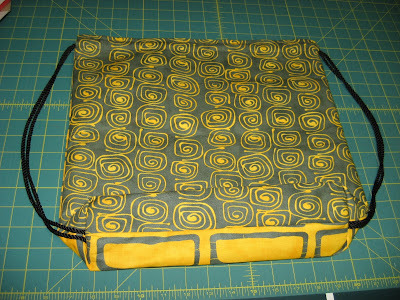 This bag was fun to create for Julie and I hope she gets a lot of use out of it! Yesterday I made another kind of bag which I will share with you next, along with a tutorial so you can make one too if you like. Look for it over the weekend or early next week as these next few days will be filled with end-of-school activities and wrapping up from the school year. Whew! That year went by fast! 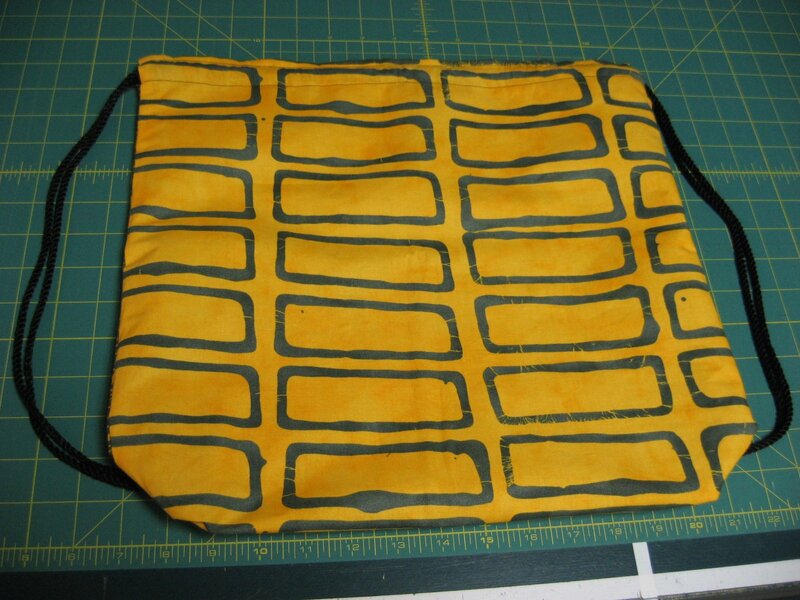 The fabrics really make the bag! I love your selection. Beautiful colors and modern geometric designs. What a darling bag! 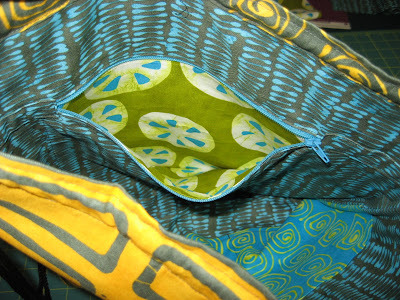 I especially like the inside fabrics. Cool bag. I love the surprise in the pocket. That's the kind of special detail that takes a project up a notch.